Home / Blog / What is Wild Yeast Fermentation in Wine? These days, it’s hard to find a restaurant menu that isn’t peppered with words like organic, natural and wild. This trend is not strictly culinary, having permeated the wine industry as well. These classifications can get a bit complicated when applied to wine, though, with some people staunchly for or against the natural winemaking processes, and differing opinions on how big a role the winemaker should play. Before you can decide where you fall on the subject, it’s best to begin with some core concepts. One of the more common terms you will see on wine lists or in bottle shops is “wild ferment.” But before we get into wild yeast fermentation, let’s make sure we understand what regular old “fermentation” means. Simply put, fermentation is the process by which yeasts turn sugars (in wine making, sugars from the grapes) into alcohol (with a by-product of carbon dioxide). There are innumerable strains of yeast, but for all intents and purposes, we can look at them as wild or cultured. What is wild yeast fermentation? Wild yeasts are exactly what they sound like – those which occur naturally. They are on the grapes, in the vineyards, on surrounding vegetation and in the air. Yeasts are everywhere. In fact, if you left grapes alone, they would eventually spontaneously ferment because of the thousands of varied fungi that exist in the natural environment. With wild yeast fermentation, a.k.a. spontaneous fermentation or natural fermentation, naturally occurring yeasts do the job of fermentation rather than controlling the process. 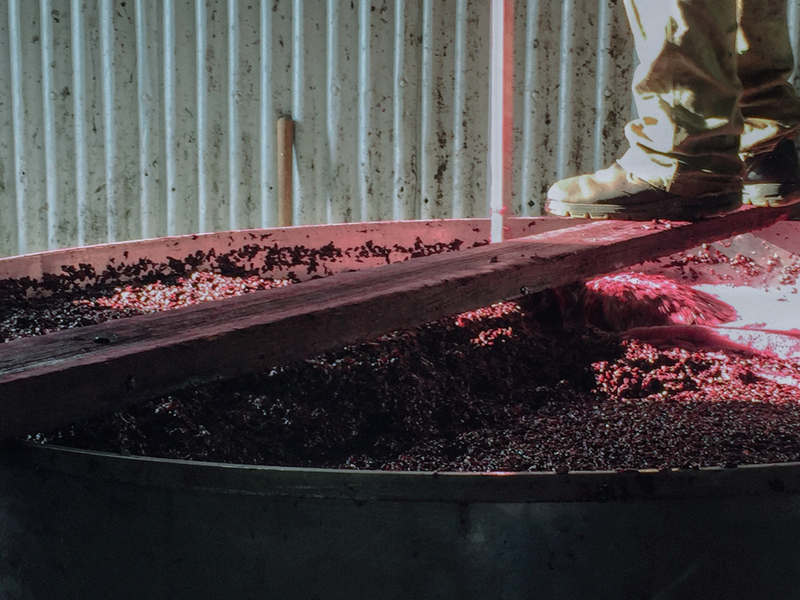 When winemakers “wild ferment,” they essentially allow these yeasts to do their thing without interfering. In more traditional winemaking, the winemaker inoculates (or inserts) a specific cultured yeast into their must (grapes + juice). With cultured yeasts, the winemaker controls which strain and how much of it is used, which helps them to better understand how the final wine will turn out. Though wild yeast fermentation is sometimes called “natural fermentation,” there is nothing unnatural about cultured yeasts; they also occur in nature. Whether fermentation is wild or cultured, feral yeasts will play a role – these are yeasts in the winery, brought in from people, animals, air, etc. Even the most pristine wineries have feral yeasts, because remember – yeasts are everywhere! Because of this, “wild” yeasts are probably never strictly yeasts from the vineyards, which undermines the argument that wild ferment wines better represent terroir. Conversely, this also means using cultured yeasts cannot be an entirely controlled process. In this case though, the winemaker can adjust strain and quantity to ensure their cultured yeast will beat out feral ones. Yikes. That’s a lot of info. Let’s break it down into some pros and cons. CONS – some yeasts are “bad” and can result in spoilage; even “good” yeasts can pose a challenge as they don’t always achieve enough alcohol content; this process takes longer, so the winemaker needs to watch out for spoilage via oxidization; wild ferment is riskier and creates less reliable wines which can be off in aroma/taste. In short, don’t write off non-wild ferment wines – cultured yeasts have been used for ages by some of the world’s greatest producers. 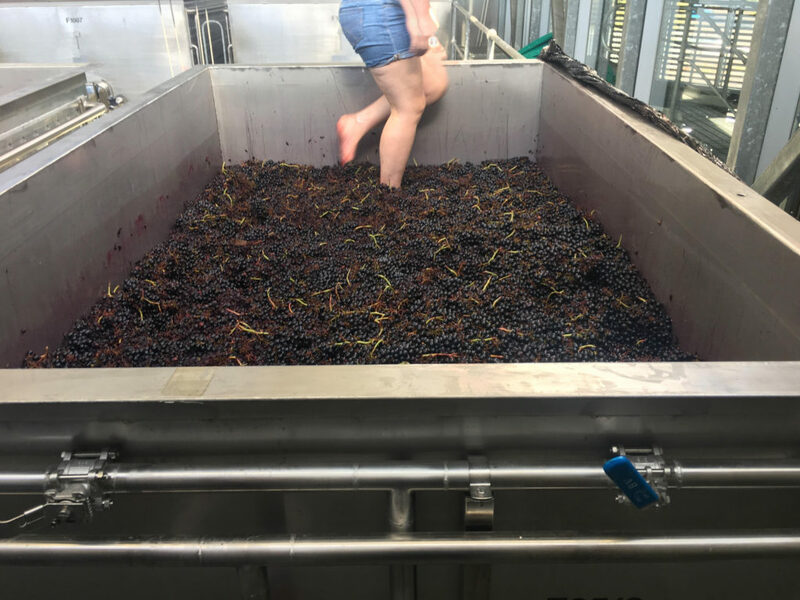 We also encourage you to try wild ferment wines, as they can be super fun and interesting, but it’s important to understand why they aren’t always a better option. If you are looking for reliable patterns in wine and want to know what you’re getting when you buy a bottle, wines made with traditional methods are a safer bet.